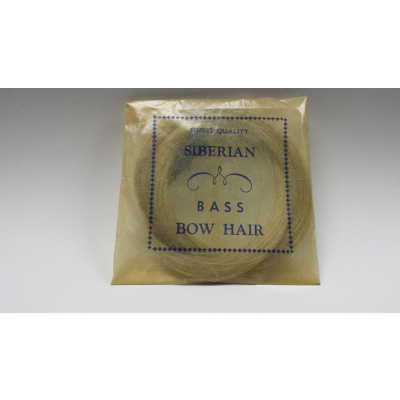 Bass Bow Hair., Newark Musical Merchandise Co. 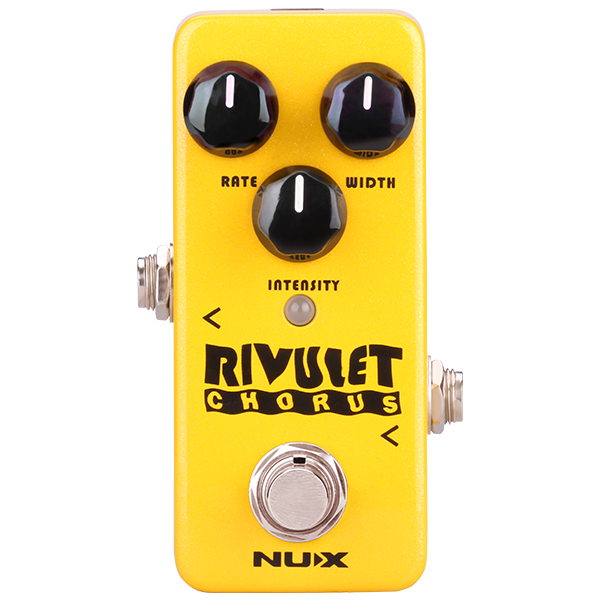 Replacement hair for bass bows. Genuine bleached hair.